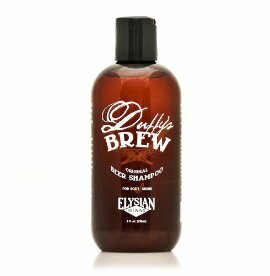 Through some lucky-luck* I scored a free bottle of Duffy's Brew shampoo and conditioner within weeks of each other. I have been loving the products since I first tried them. This is not my first time with beer hair care but what makes these products unique is that they do not have a hops-yeast-beer smell. They smell like a tropical vacation (or so what I have been told a tropical vacation smells like) - coconut and sunshine. My hair is shiny and the scent lingers all day long - even in between washings! Each bottle has a unisex vibe to it. 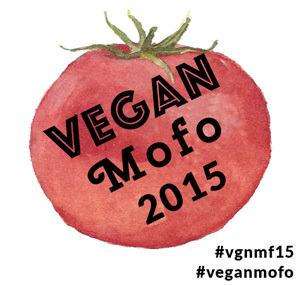 100% vegan, SLS-Free & Phthalate -Free, loaded with good for your hair stuff and of course contains beer. Even if you do not like beer you will like this shampoo! *they had a promo survey and a email promo going on their FaceBook page that let me score these goodies!